For quick and easy leveling under slate or pool table legs, use these handy wood shims. 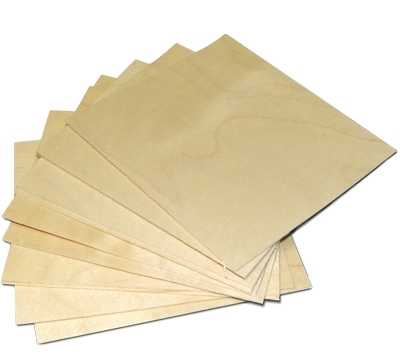 Shims can vary from 3 1/4" to 4" square. 50 per bundle.